have rear access doors for easier loading. 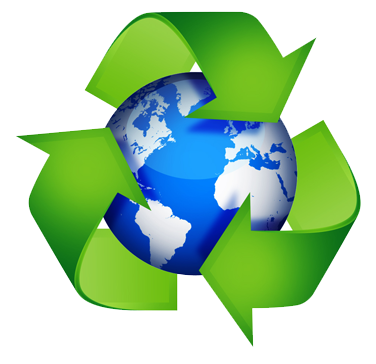 provide commingled recycling for our residential clients. get the next 3 months free. 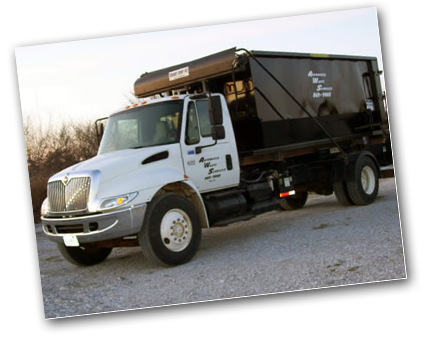 Hook Roll-off Rentals - Garbage Service in Northern Christian county & surrounding areas. 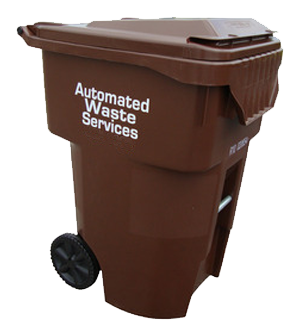 Automated Waste Services is a fully licensed and insured company located in Nixa, MO. 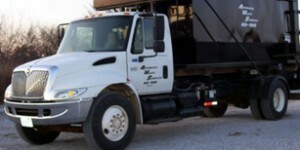 We currently serve Christian County, and other nearby areas. 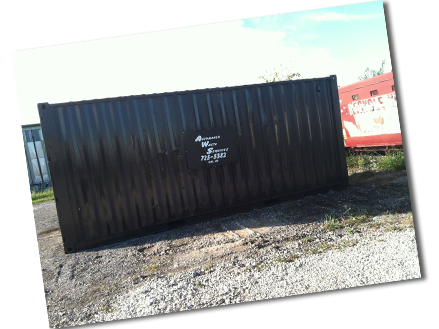 Our Hook Roll-off Service has an advantage over conventional roll-off services because our boxes can sit in tighter areas with easier access. All of our boxes have rear access doors for easier loading. 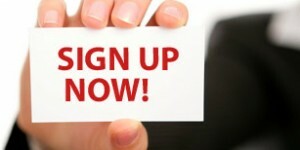 First time customers qualify for our 3 months FREE service. Pay for 3 months, and get the next 3 months free. One per household only. Special rates for businesses. We charge flat fees. No hidden costs. 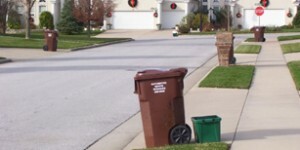 You will be provided a fee quote for our garbage removal services. Please contact us for our FREE estimates.